FLIR TrafiSense2 Dual offers 24/7 imaging performance, regardless of weather conditions. Provides vehicle and bicycle presence detection and data collection. Detects hazards, such as wrong-way drivers or animals crossing roadway. 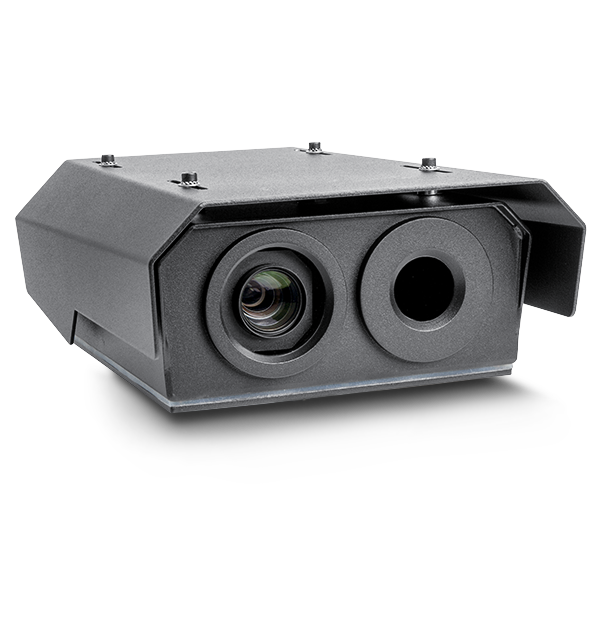 The TrafiSense2 Dual outperforms other traffic sensors by detecting the heat energy given off by objects. It doesn’t get confused by sun glare, darkness, vehicle headlights, dynamic shadows or wet streets. The full HD daylight/lowlight camera offers additional visual detail and verification so traffic operators can provide real-time traffic control, day or night.